At the end of a long day, a quick meal is a good meal, so we asked New Zealand microwave oven owners which brands were up for the challenge. 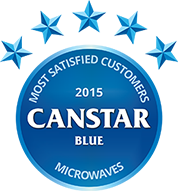 Having rated New Zealand’s microwave manufacturers using the satisfaction of their customers, we’ve found one brand which rose above the rest – Samsung has topped our overall satisfaction rating with the maximum five stars, securing our Most Satisfied Customers award for 2015. Microwave ovens are a staple appliance in households across New Zealand, offering a truly different method of cooking that’s fast and effective for many foods. Microwaves are often cheaper and more convenient than a traditional oven, as well as many other common cooking methods; a whopping 88% of New Zealanders told us that their microwave is an essential appliance in their kitchen, and just under three-quarters told us they use their microwave every day. 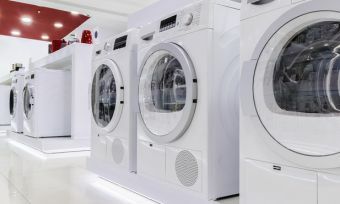 There are a number of things to consider when buying such a useful appliance, such as price, power, design and so on; so which ones are superior to the rest? Microwave ovens are cheap to make and widely available nowadays, and with lower prices comes a bigger focus on just how good value a product is. Samsung offered the most microwave for your money, followed by four-star awardees Panasonic, Sharp and Breville and LG bringing up the rear with three. It’s no good having ten buttons that can cook or reheat a hundred different foods, if you don’t know how any of them work. Simplicity and ease of use is a big deal when buying a microwave oven – you want to be able to take it home, put it in your kitchen and start using it immediately. Useability was the highest contributor to overall satisfaction, and it was Samsung which provided the most intuitive products. Panasonic and Breville did well to earn four-star ratings for ease of use, followed by LG and Sharp with three stars. A stylish microwave makes a great addition to any kitchen, and an ugly one can make your kitchen feel like a cheap motel. Good design is something we all like in a product, and there were two of our surveyed brands which seem to agree. Both Samsung and Breville achieved five stars for their microwave design, whilst Panasonic and LG scored four stars and Sharp three. It’s all well and good to have a cool-looking appliance in your kitchen, but how well does it actually cook your food? At the end of the day, fast, even heating is what you really need from your microwave oven. Samsung answered the call and scored five stars for the heating power of their ovens; four –star satisfaction ratings were reached by Panasonic and Breville, with LG and Sharp next on three stars. Microwaves are one of the most versatile appliances in the kitchen, being able to heat a wide range of foods; in our survey, over sixty percent of New Zealanders reported that they use their microwave more than their regular oven. The more functions your microwave can perform, the more useful it is, and no microwave ovens had more functionality than those produced by five-star achievers Samsung. Panasonic and Breville once again took home four star ratings, with LG and Sharp on three. Microwave cleanliness seems to be a pet peeve for many New Zealanders, with just over half of those we surveyed saying they found it annoying when other people didn’t clean a shared microwave oven. Whether it’s in a domestic or commercial setting, microwaves encounter heavy use and need to be easy to clean as a result. Samsung and Panasonic were tied for the lead in this area, taking home five stars each, whilst Breville achieved four stars and LG and Sharp three stars. Another function of a microwave oven’s typically heavy workload is the necessity of a good reliability guarantee. Whilst the actual reliability of such a long-lived product is hard to rate, warranties provide a clear expectation of how long your microwave should last. Most brands performed exceptionally well here, with three companies picking up the maximum five stars for warranty satisfaction – Samsung, LG and Breville. Good scores were also recorded by Panasonic with four stars and Sharp with three. Canstar Blue commissions Colmar Brunton to regularly survey 2,500 New Zealand consumers across a range of categories to measure and track customer satisfaction. The outcomes reported are the results from customers within the survey group who have purchased a new microwave in the last 3 years – in this case, 745 New Zealanders. Each brand must have received at least 30 responses in order to be included. Results are comparative and it should be noted that brands receiving three stars have still achieved a satisfaction measure of at least six out of 10. Not all brands available in the market have been compared in this survey. The microwave is a staple for those craving for warm, home cooked meals in just a few minutes. With the use of electromagnetic waves, this appliance can turn frozen products into mouth-watering delectables. It can do everything from de-frosting and cooking to baking and roasting. A great all-rounder that can replace many traditional products, the humble microwave is now a necessity in the kitchen. The microwave oven was not meant to be invented – in fact, it was an accident. In 1946, Dr. Percy LeBaron Spencer was working on a different device called the Magnetron. In the middle of his work, Dr. Spencer noticed his chocolate bars melted and realised these were caused by the emitted electromagnetic particles of his invention. He found the molecules were hastening the food’s cooking process. As a result of developing the Magnetron, the scientist’s employer, Raytheon Corporation, introduced the microwave oven to the public. It was formerly named the 1161 Radarange and was first distributed to American consumers. Later on, New Zealand deemed it to be worthy of investing in, and the first microwave appeared on our shores in 1965. At the time, they cost $625 – that’s $22,000 in today’s currency! If you want to learn more about the history and development of the modern microwave, we have a blog on how microwaves work and it’s a great read if you’re thinking of purchasing the appliance. There is also some information on what Kiwis want from their microwaves. And some things you definitely shouldn’t microwave. 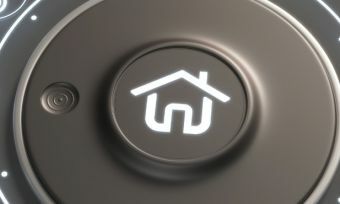 Next time you purchase an appliance, you may well be presented with a number of options with “smart” features. What should you keep in mind? 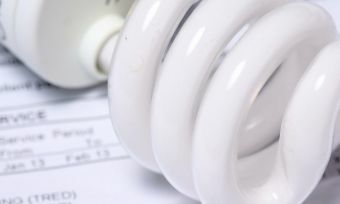 What are spot price electricity tariffs? 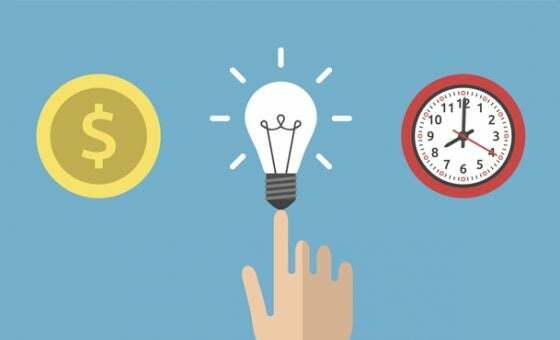 Whether a spot price electricity tariff is right for your household will depend upon a range of factors, with it worthwhile researching all of your options. 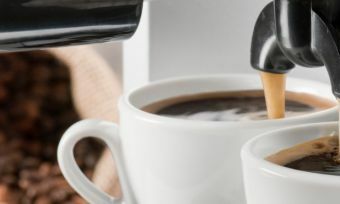 Consumers in the market for a coffee machine have a wide range of options available across different machine types. This is what to look for.